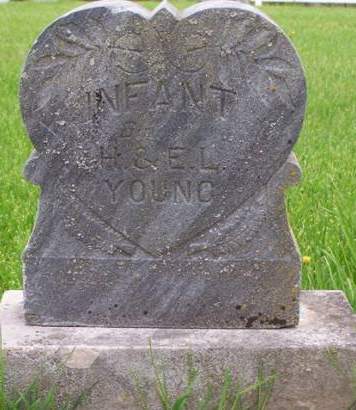 Infant son of H & E.L. Young. No other information on stone. Searching for INFANT SON YOUNG in Keokuk County Iowa?